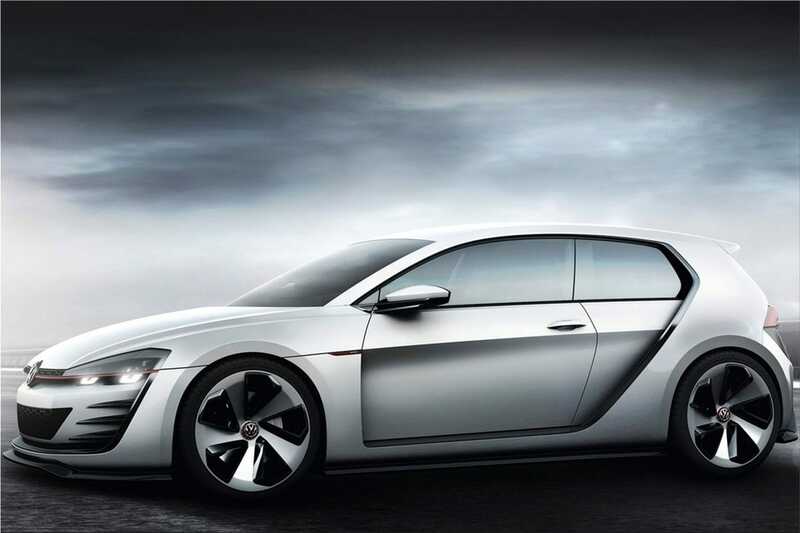 Volkswagen has released the first official pictures of the Design Vision GTI Concept, a more aggressive version of VW Golf, equipped with a 3.0 V6 twin-turbo engine, which delivers 503 hp. 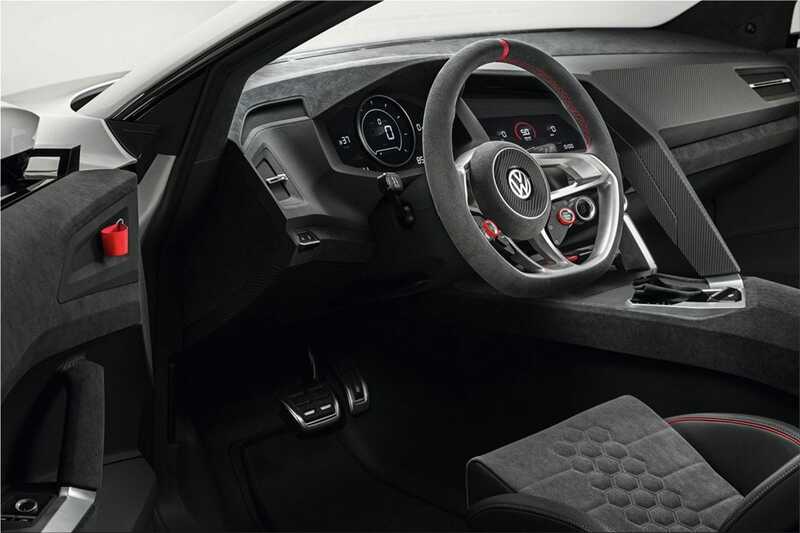 The unit is developed to be used with the MQB platform, although it will not ever get to equip a series version of the Golf GTI. 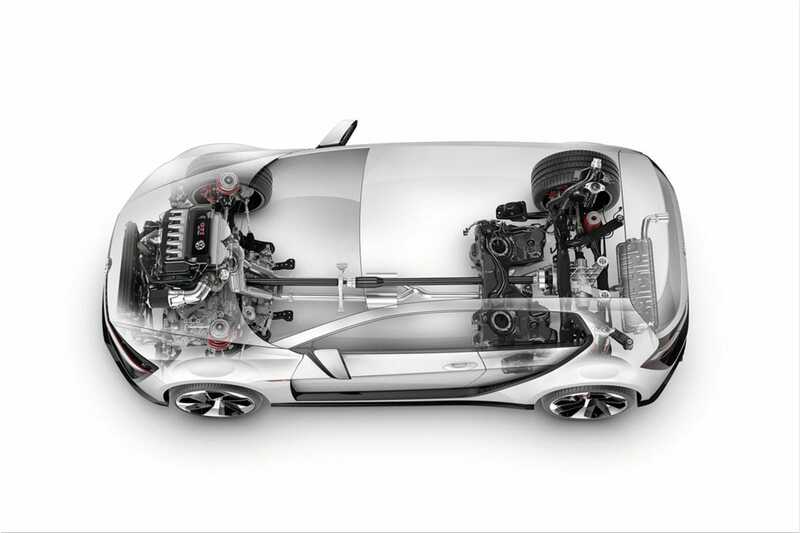 Compared to a standard GTI, power was increased by 129%, the couple was almost doubled and the performance is boosted. 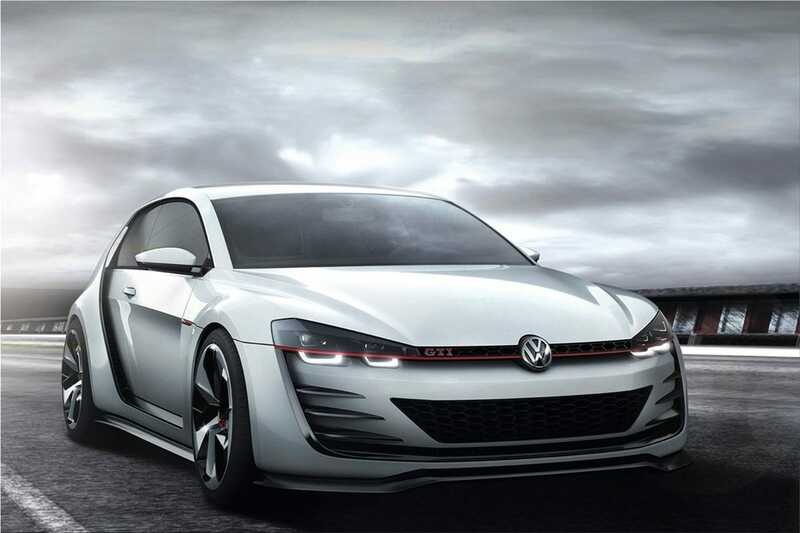 Volkswagen Design Vision GTI Concept needs only 3.9 seconds to accelerate from 0 to 100 km / h. Maximum torque of 560 Nm is delivered between 4,000 and 6,000 rpm. 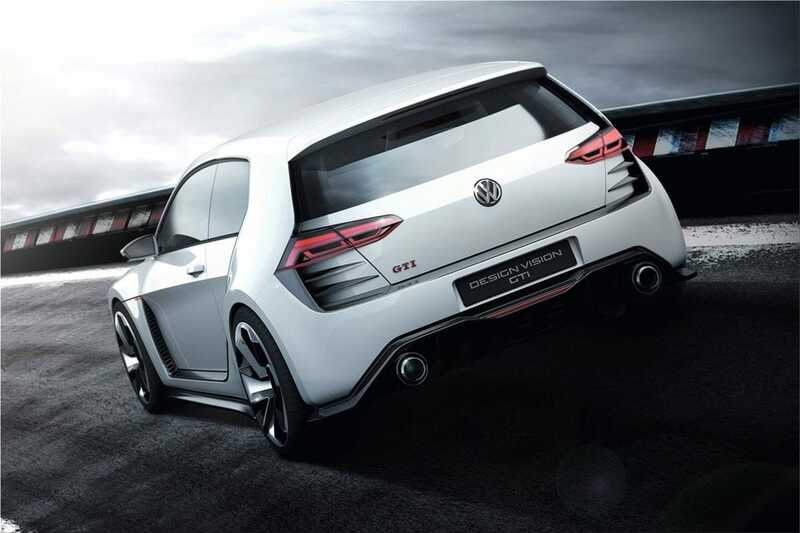 Unlike the standard version of the GTI, the concept has a four-wheel drive, a special sports chassis and numerous changes in wheel alignment. Most likely, the series version model will not develop the power announced by this concept, it will be prepared a new version optimized for everyday life. 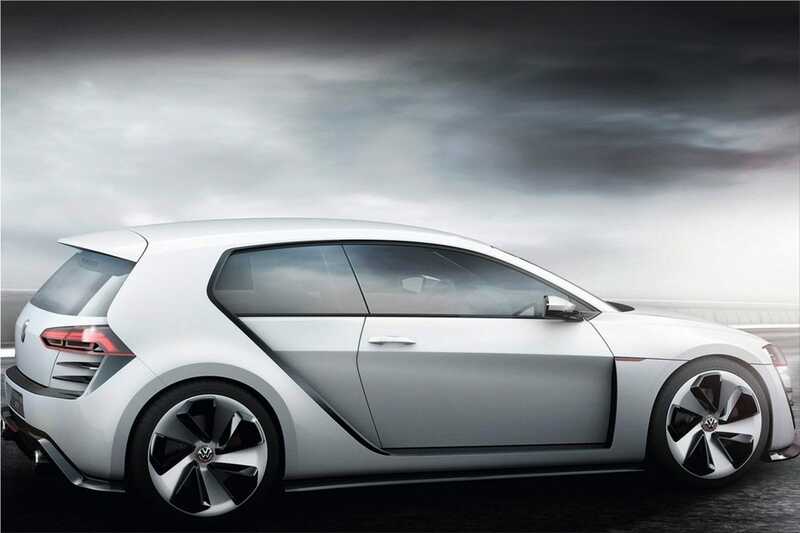 Volkswagen Design Vision GTI Concept was developed for the GTI meeting at Wörthersee.